Solarify | Suffering from high electricity bills in your apartment? Paying too much for electricity? Let's turn that frown, upside down. Have you ever scratched your head, looking at the common area electricity bill in your apartment? Have you ever thought of a way to address it, but fell short? Well, then you may have never looked up your apartment building’s terrace area. Statistics tell us that an average household needs about 1500 units of power annually. Given that, you can imagine the amount of consumption in a gated apartment community. In addition to the power consumption by individual households, the community’s build-up area needs electricity to power lighting, automated sprinklers, elevators, and more. The other factor to consider here is that all the technological innovations of this generation are leading to large-scale consumption of energy. Without corrective measures and the adoption of alternative forms of energy, this can create a huge energy demand versus supply gap. So, how can we address this issue in the context of gated apartment communities? It’s simple. Solarify your apartment’s terrace. Historically, solar panels are known for its industrial and commercial applications. That’s changed now with clear net metering policies in place across the country. Now, it’s easier for homeowners and communities to adopt solar energy. The whole process of adopting solar power is taken care of by solar energy services providers in the market. They help you make the right choices that bode well for you in the long term. Data: 10% higher than expected generation due to better design. Better service providers give better design. 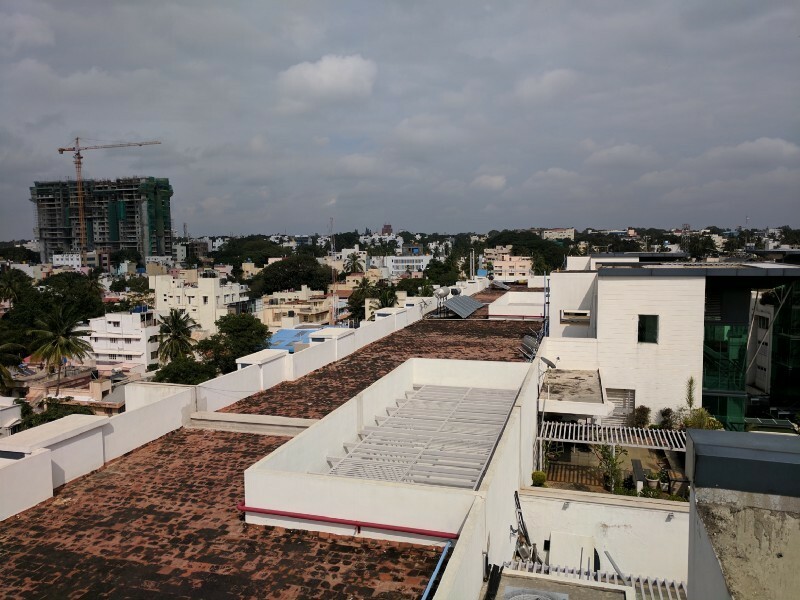 If you still feel even a little hesitant about Solarifying your apartment terrace take a walk to Brigade Petunia in Banashankari (Bengaluru) – the first apartment in Bangalore to run 100% of their common area on solar energy. Their resident welfare association made it possible because they were determined to cut down costs through sustainable action. The Sun, your terrace area, the government are all waiting for you to make the right decision. So, why wait? Let’s Solarify your apartment building. 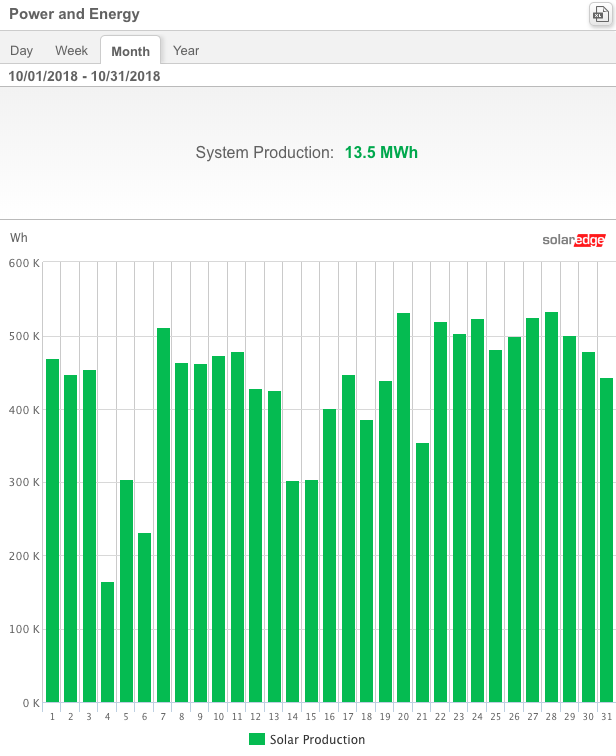 From our customer: A family’s experience of going solar.